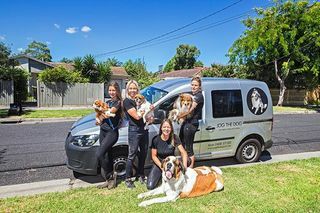 Dog minding Melbourne, Sydney and Brisbane, dog supplies, dog beds, Brisbane mobile dog wash dog groomers, dog trainers Melbourne, pet transport & doggy daycare. Oz Doggy quick connect - pet portraits, pet cremation / dog burial, dog barriers, dog walkers, doggy fashion clothing & Sydney pet sitters! 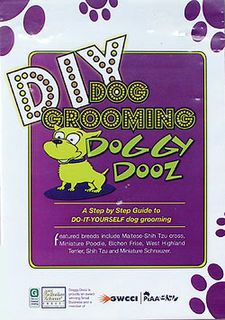 DIY Dog Grooming DVDs are a must have this Christmas! Give the gift of 'how to groom'. Your family or friends will really enjoy these step by step DVDs featuring popular breeds. Dog barriers, cages, access ramps, pet doors for vehicles and strollers. 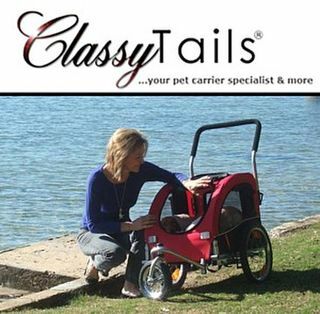 Puppy Bars and Classy Tails Melbourne, Willshire Motor Trimmers Adelaide. 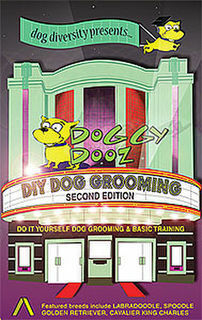 Dog grooming schools and training in Australia. Start your own grooming business or get employment. 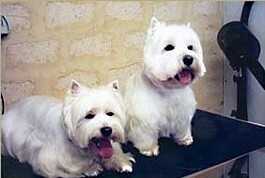 Seven dog grooming schools in NSW, WA, VIC and QLD. Dog gifts and toys, brands like Hamish McBeth, CoCo & Pud, FuzzYard, Dogue + The Pet Loo, Dog Party Packs, Doggy Donuts and Party Pupcakes for that doggy celebration! Dog massage college in melbourne specialising in canine myofunctional therapy. Australia's most established college teaching special courses in canine, equine and small animal naturopathy. Dog walking services in Melbourne, Sydney, Brisbane, Gold Coast QLD and Central Coast NSW. Some walkers offer dog walking AND pet minding. Dog toys, puppy games, interactive toys for dogs and quality pet toys. Plush dog toys and ruffwear soft and squeaky quality toys. 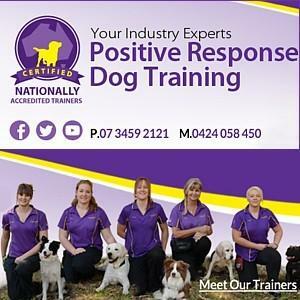 Dog training obedience classes, training, puppy schools, dog obedience and behaviour specialists Brisbane, Melbourne, Sydney, Perth, Gold Coast, Sunshine Coast & Adelaide in Australia. Puppy training is recommended to start when your puppy is between 8-16 weeks. 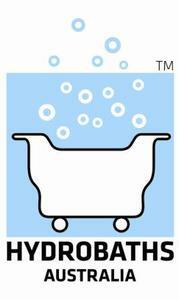 Hydrobath and dog grooming supplies Australia. 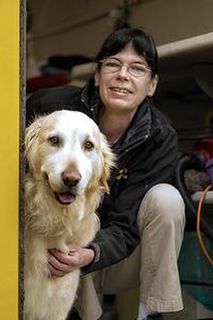 When looking to estbalish your own mobile grooming business, these are the people to talk with when buying a hydrobath or looking for grooming supplies. Mobile dog wash and professional dog grooming. Dog washing, clipping or grooming. Melbourne, Sydney, Brisbane, Adelaide, Hobart and Perth. Natural dog food,local pet food delivery and healthy dog treats . Australia wide suppliers of natural dog food. Including Barf Food Diet and Melbourne. 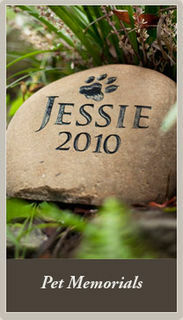 Dog herbs, health supplements and natural animal remedies like dog massage in Melbourne, Sydney, Perth and Gold Coast. Craniosacral therapy and naturopathy for animals. 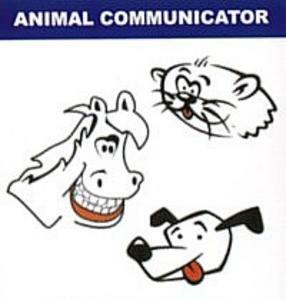 Help animal behaviour and health problems using dog natural remedies. Understanding Dog and Cat First Aid is critical to helping your pet (or another) when they are injured. Families are welcome. Brisbane classes only at this time. Pet friendly accommodation in NSW, SA, QLD & VIC. Pet portraits, pet art and pet photography from Australian based artists like Suzy King, Catherine de Souza, Malcolm Studios and more. Oz Doggy provides free promotion to over 20 pet rescue organisations and animal shelters in Australia. We encourage prospective dog owners to consider pet adoption. 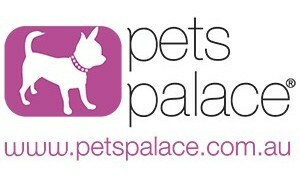 Pet sitting and pet visiting in Melbourne, Sydney, Brisbane, Perth, Adelaide and Canberra. Pet strollers and dog carriers like Fundle Pet Sling. Pick up option for Melbourne customers. It is best to start training your puppy in the first 8-16 weeks of life. 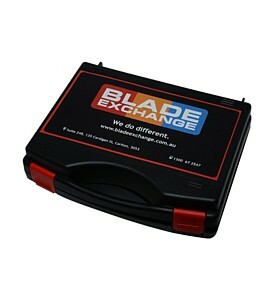 Melbourne based blade sharpening service for dog groomers. 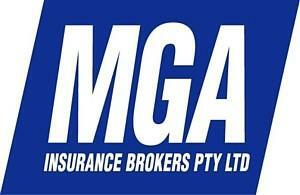 Australia wide mail service OR free courier pick up and drop off in Melbourne. Veterinarian hospitals to help your pet stay healthy for longer. Full range of health, medical, surgical and pet ambulance services available. Dog minding, boarding kennels in Melbourne and Sydney. 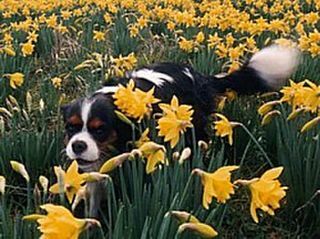 Our Australian dog directory has dog breeders and dog barriers. We have hydrobaths, dog grooming supplies, dog fashion clothing, jackets, coats and collars and natural dog food including fresh delivery. Dog groomers Sydney, Melbourne and Brisbane including mobile dog wash operators + new dog grooming schools in NSW, VIC and QLD (learn to groom!). 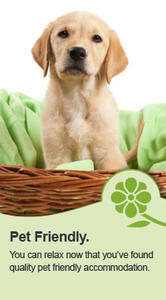 Dog Massage and Natural Health Remedies including pet health supplements and online vet supplies. 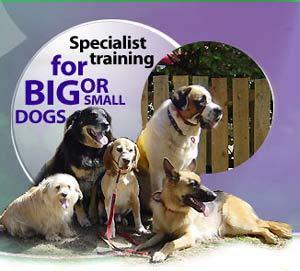 Dog minding, doggy daycare and pet sitters in Melbourne, Sydney and Brisbane. 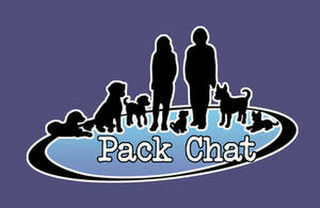 Dog shampoo and dog trainers, international and national dog transport options. Dog walking services and dog, pet Beds + pet mess clean-up products like VAX. 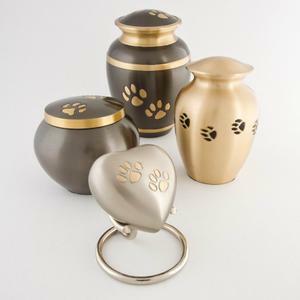 Pet cremation and burial services including memorial gardens Hobart. Online pet and vet supplies + pet health insurance. Pet portraits and photography and pets welcome accommodation with pet friendly NSW holidays.